With negative temperatures, icy winds, and frequent snowstorms, it’s tempting to lock yourself inside and wait until the miserable Ithaca weather subsides. If you’re sick of hiding from the polar vortex, try distracting yourself with these fruity cocktails. Whether you’re the type to go out and fight the cold or someone who stays in to wait the weather out on your own, these berry inspired cocktails will provide enough of a summery taste to help you make it through the weekend. If you’re looking to avoid the weather at all costs, consider having someone over for a home cooked meal. This Pomegranate Perfection recipe makes a normal dinner feel like a special occasion. 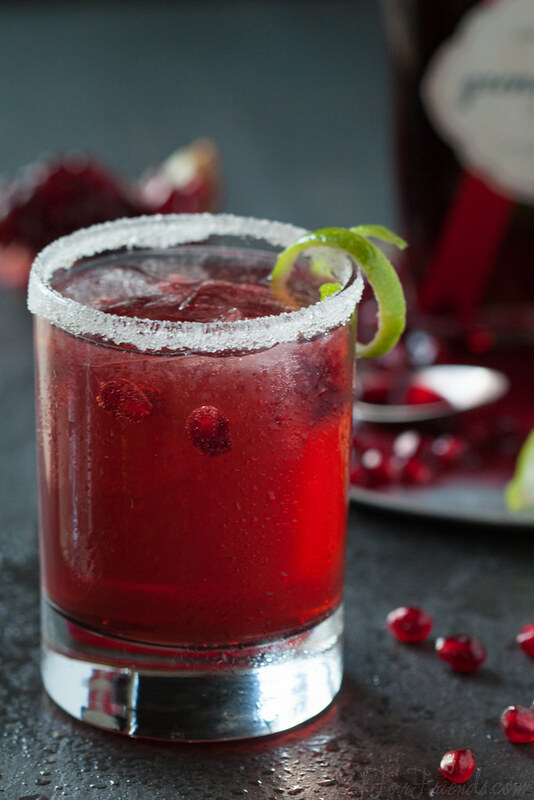 While it’s surprisingly simple, this bubbly red drink gives off an air of sophistication sure to make your guest’s trek through the cold feel worthwhile. 1. 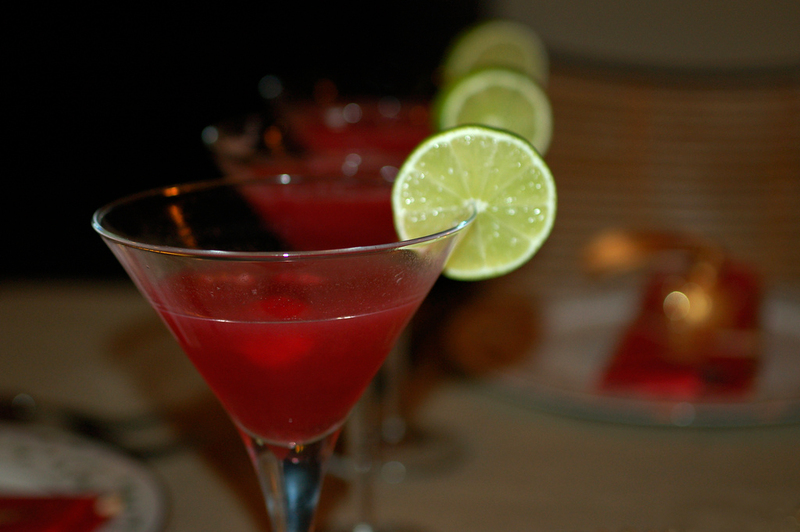 Combine pomegranate juice, blood orange juice and vodka in champagne flute. 2. Top with champagne or sparkling wine. If you’re the type who avoids making plans every time the temperature drops below 10 degrees, indulge in a Raspberry Cosmopolitan during your night in. This drink is equally delicious as it is strong and will surely help distract you from the arctic tundra outside. If you aren’t quite ready to leave your apartment, but still want to have some fun, try entertaining a group this winter. 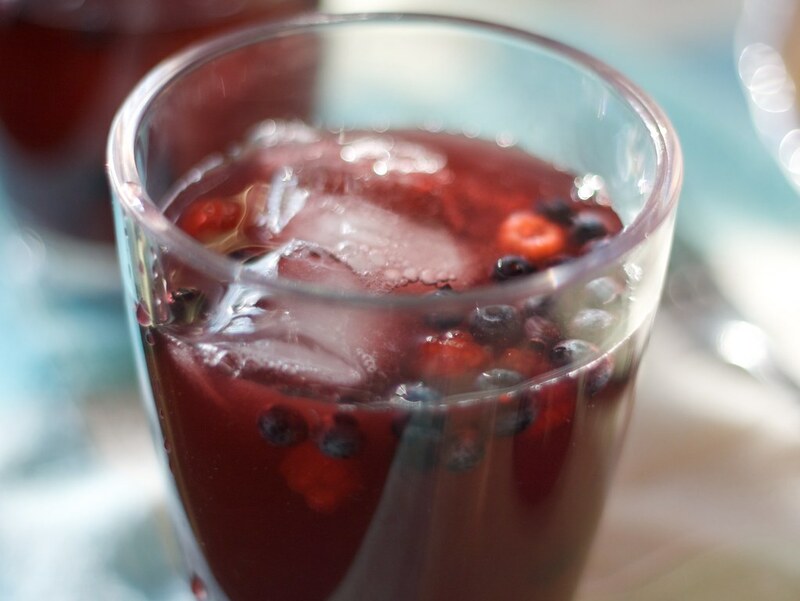 This Berry Sangria guarantees a good time and as an added bonus it’s super easy to throw together at the last minute. 2. Chill for thirty minutes before serving.